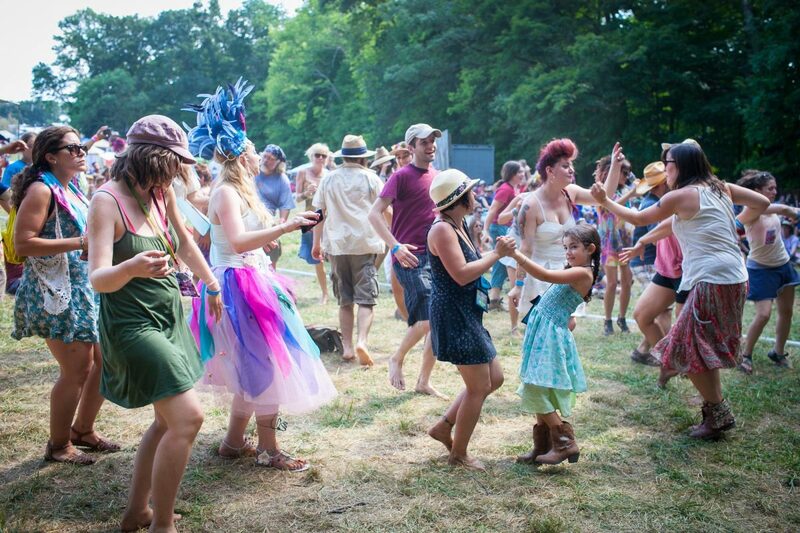 58th Annual Philadelphia Folk Festival Tickets ON SALE NOW! Home Events 58th Annual Philadelphia Folk Festival Tickets ON SALE NOW! CLICK HERE TO ORDER YOUR FEST TICKETS! The Philadelphia Folksong Society is thrilled to announce one more reason to be thankful this holiday: Discounted 58th Annual Philadelphia Folk Festival Tickets are ON SALE NOW! Get yours now while supplies last as quantities are limited.